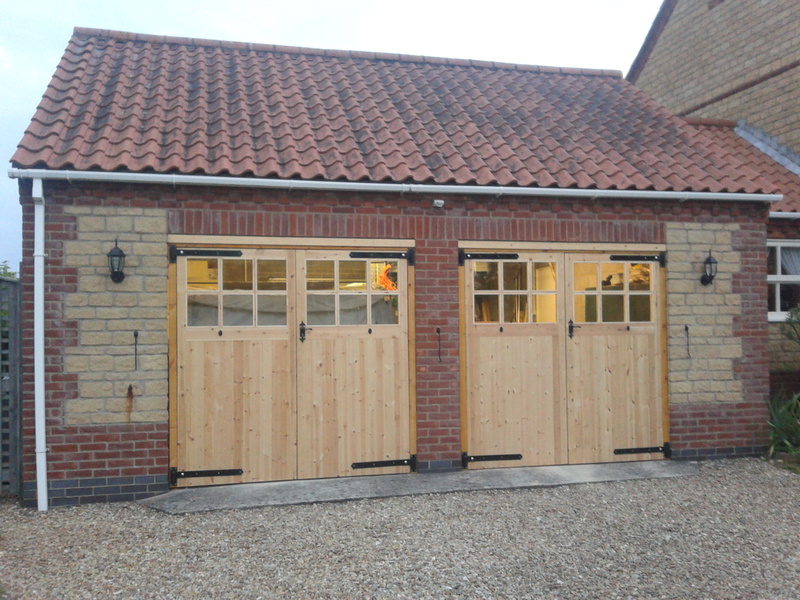 Established in Newcastle since 1921, we sell and install garage doors in Newcastle, Hexham, Carlisle, Penrith and Workington. 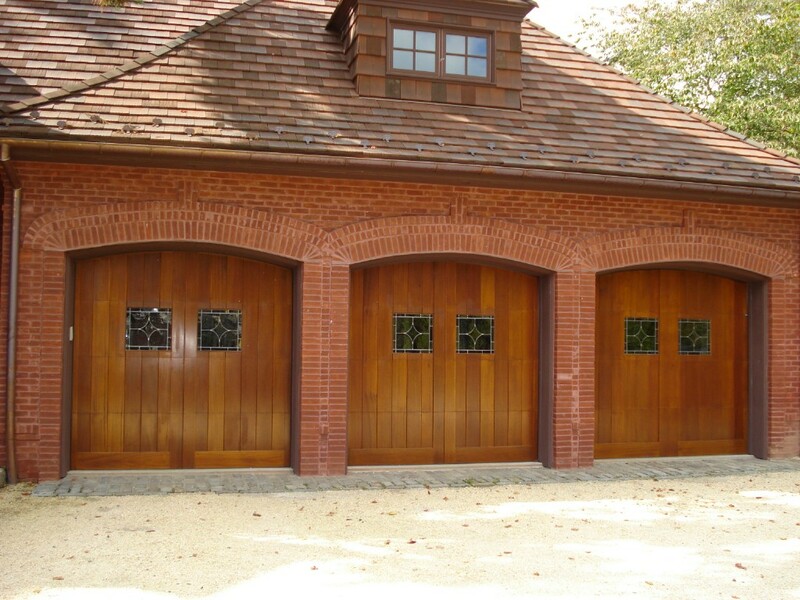 We sell all styles of garage door from leading garage door manufacturers. 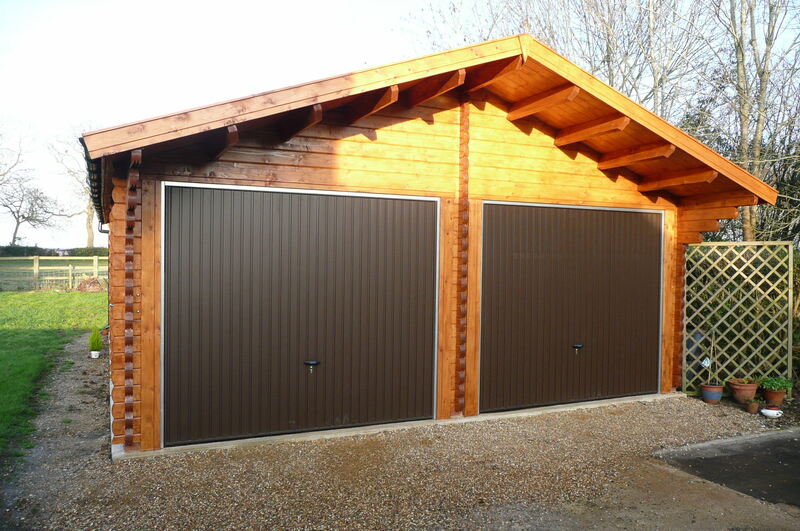 Call us on 0191 4813 125 to find out more. 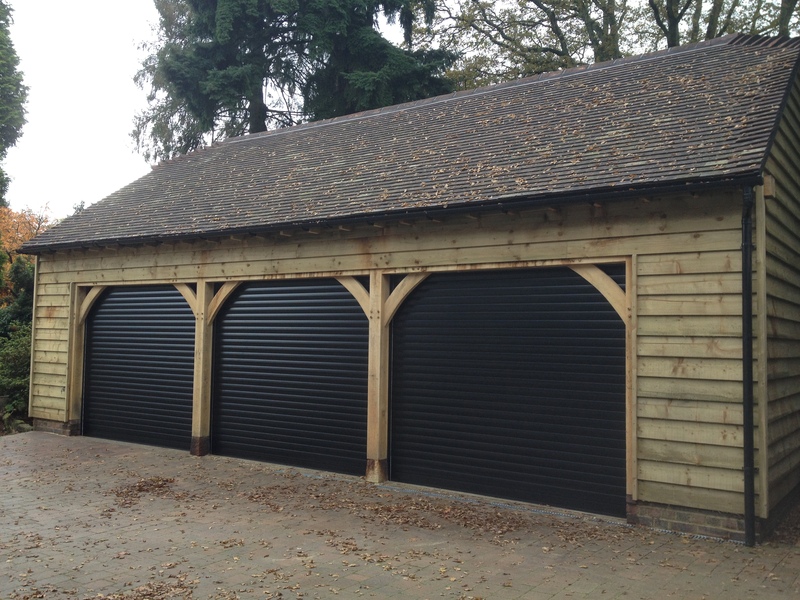 We sell all styles of garage door including sectional, roller and up & over, from leading brands like Hormann, Garador, Cardale and Gliderol. 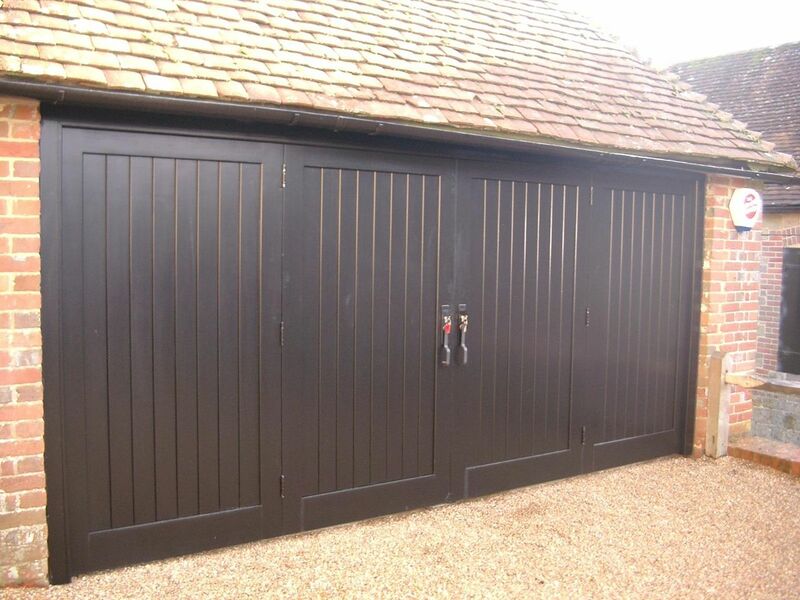 Buckle & Jones offer a full garage door fitting and repair service for all makes of garage door should you require it, or purchase and fit yourself. 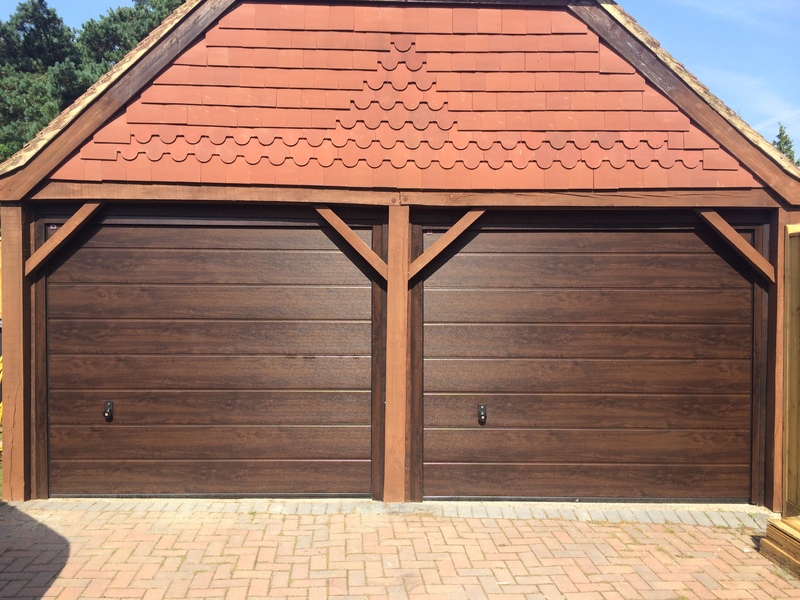 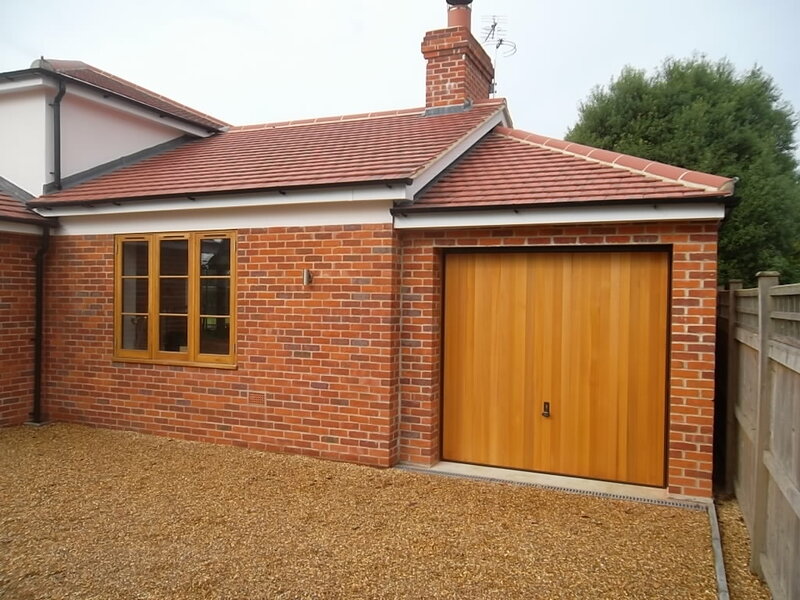 If you would like a quote on a garage door then please fill in our quotation form and we will get back to you as soon as possible with your request. 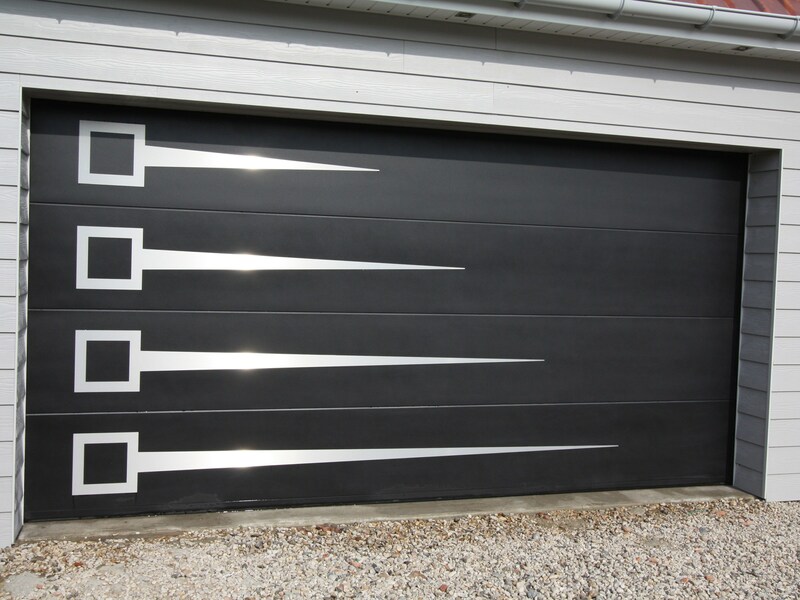 If you are looking for an automated, remote control garage door to provide some convenience, then Buckle & Jones has a wide range of options for you. 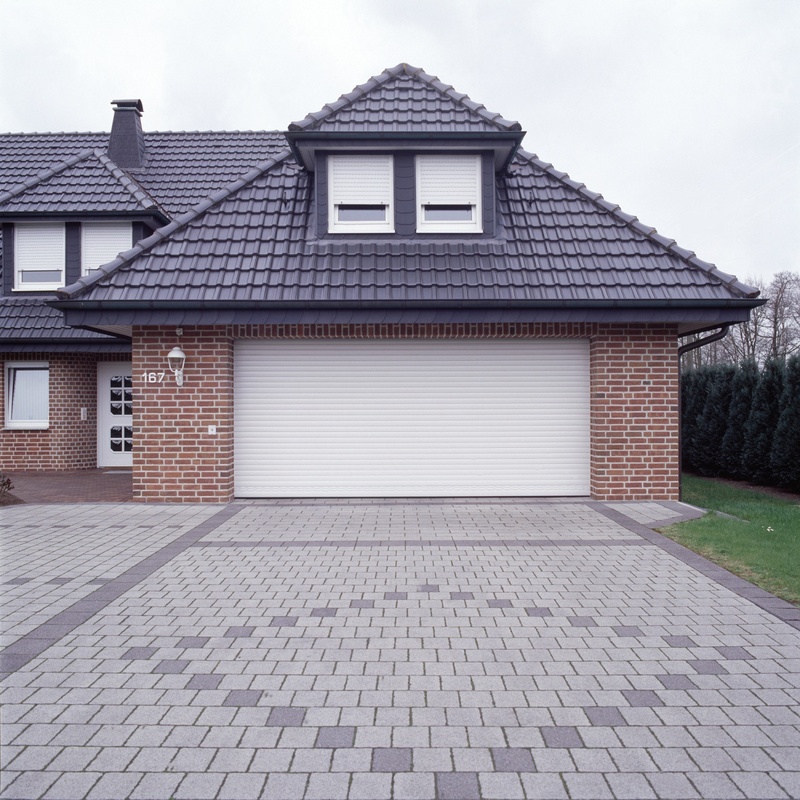 We stock a range of garage door accessories to acompany your garage door from remote devices to fixed point accessories. 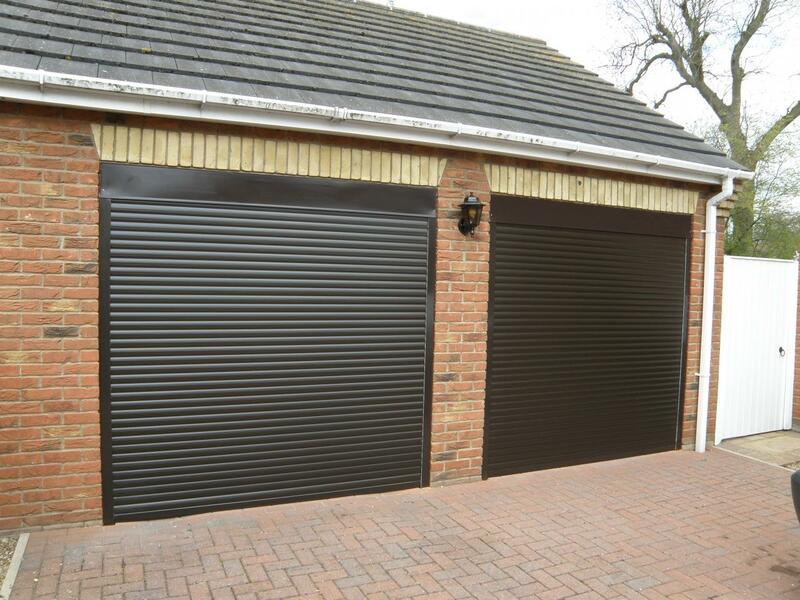 Buckle & Jones offer a repair service for all makes of garage door, or you have the option to purchase spares if you are planning to repair it yourself. 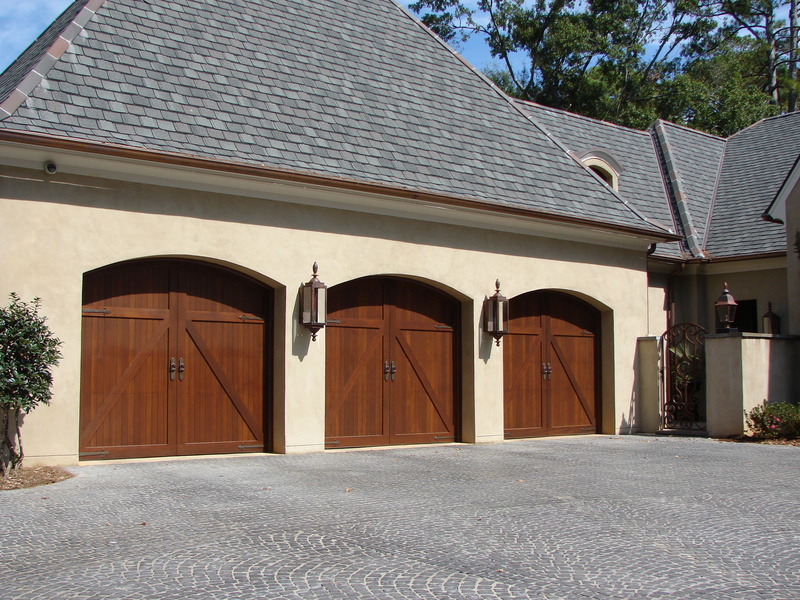 With many years experience with garage Doors - Our garage door service provides you with the comfort & knowledge that you are dealing with people and a company which always strives to provide you with quality products & services. 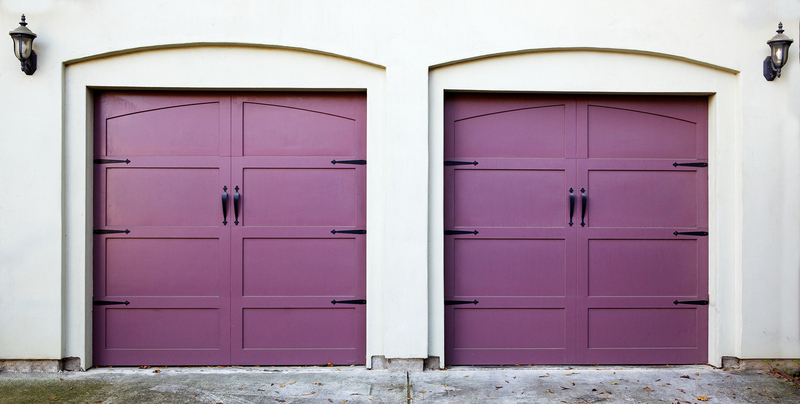 Once you have chosen your garage door Buckle & Jones will deliver your purchase to your door. 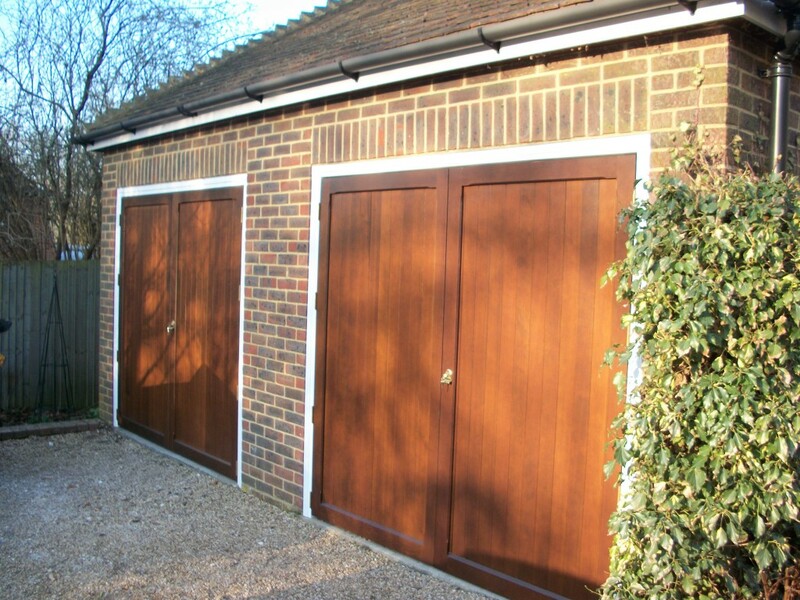 If you need your garage door installed we also have a fitting service that can take advantage of. 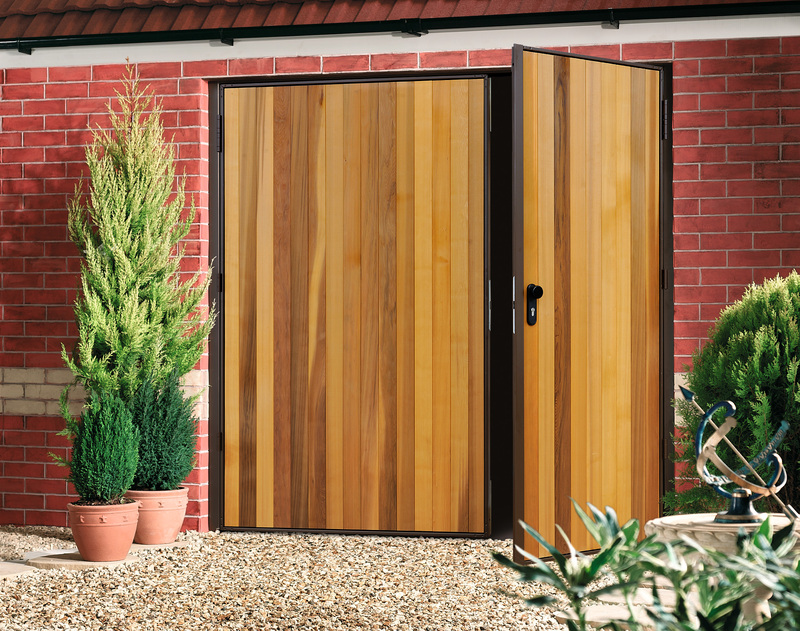 Canopy doors of an up and over function are the most popular style of lifted garge door in the UK with a huge range of styles available. 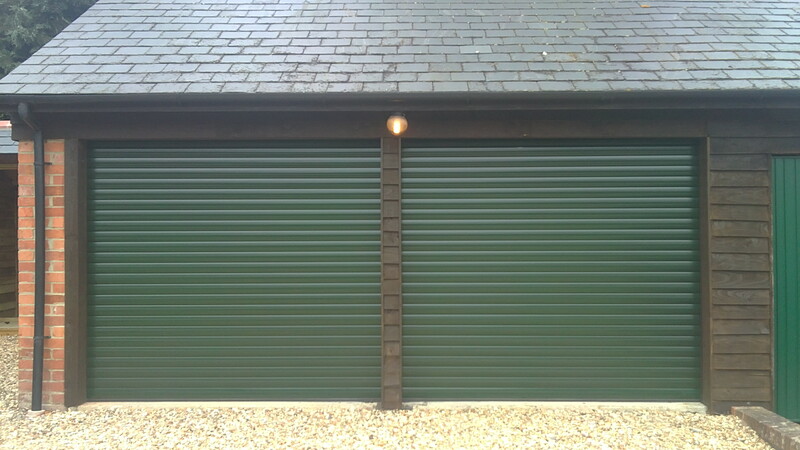 They are ideal for where there is limited room for tracks but with the advantage that automation is still available. 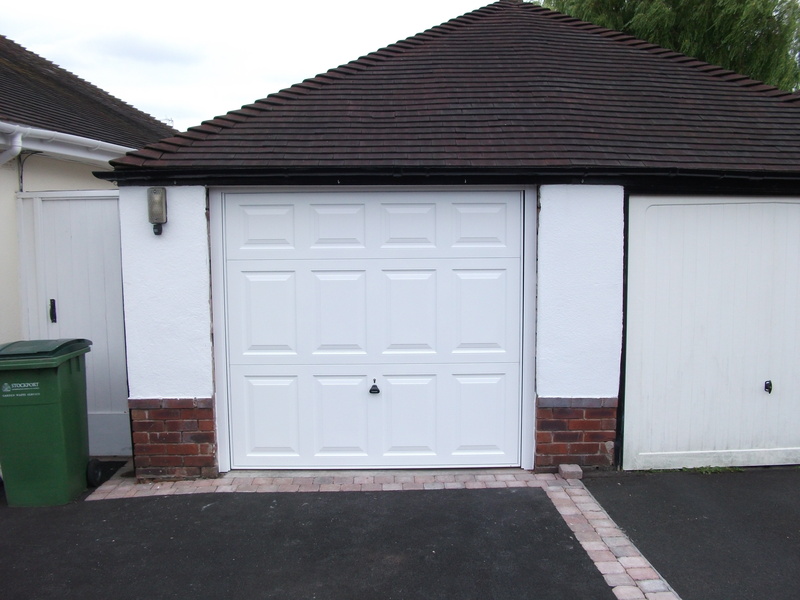 Popular ‘traditional’ operation and great if there are obstructions from within the garage. 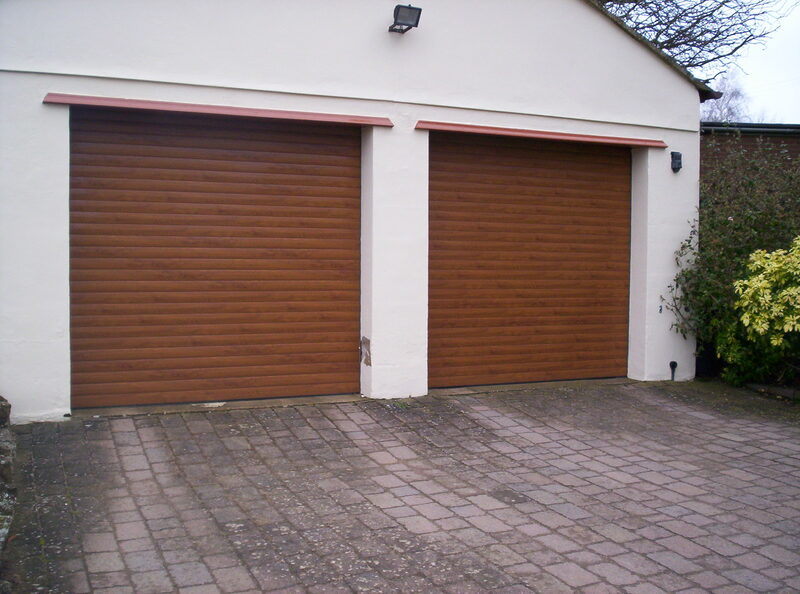 They are very durable, providing excellent security and a long life with minimal maintenance. 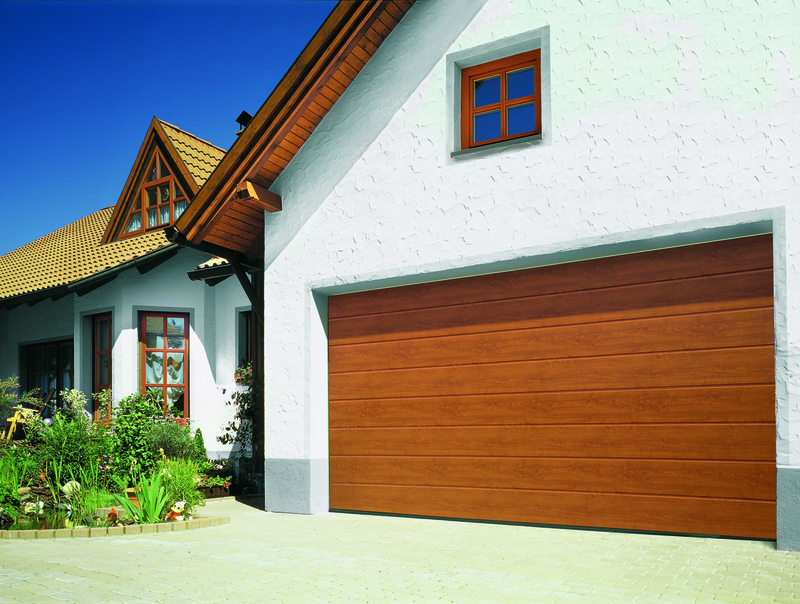 IF the door can open vertically, this allows you to park very close to the door without hindering the garage doors functionality. 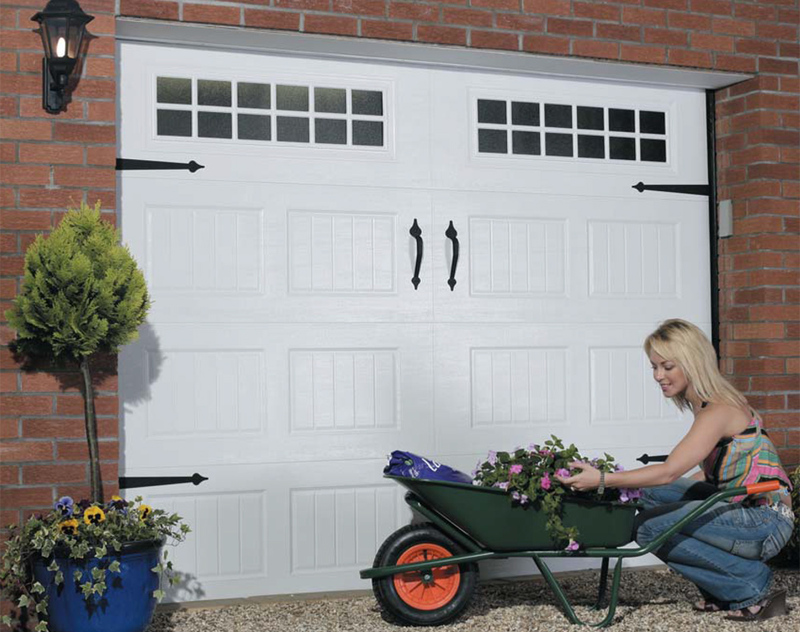 By having all the moving parts hidden, this reduces the possibility of injury and is a very safe option. 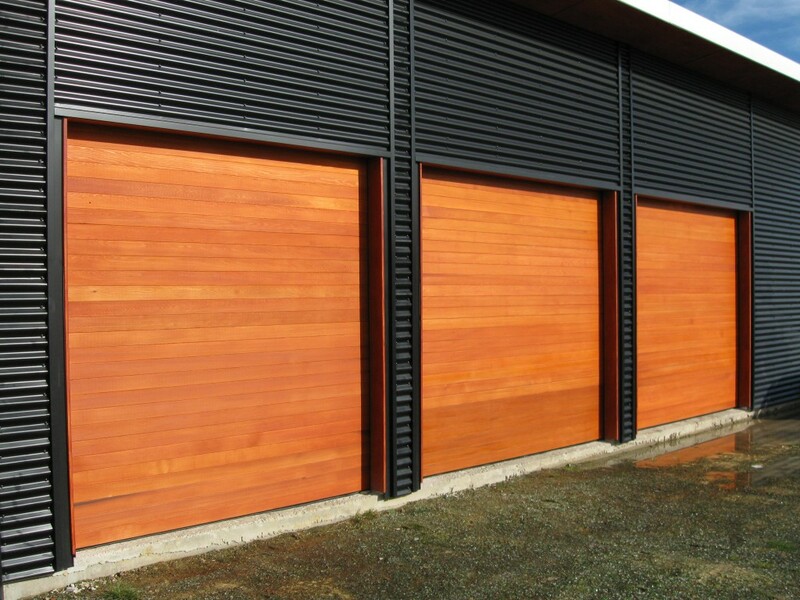 A Roller door lifts staright up vertically. 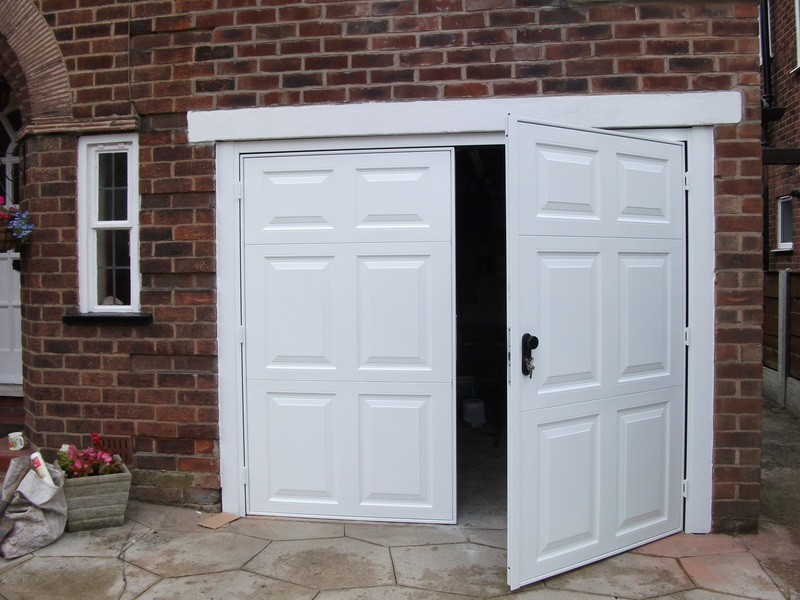 The elements that make up the door are rolled up into coil into the space above the door. 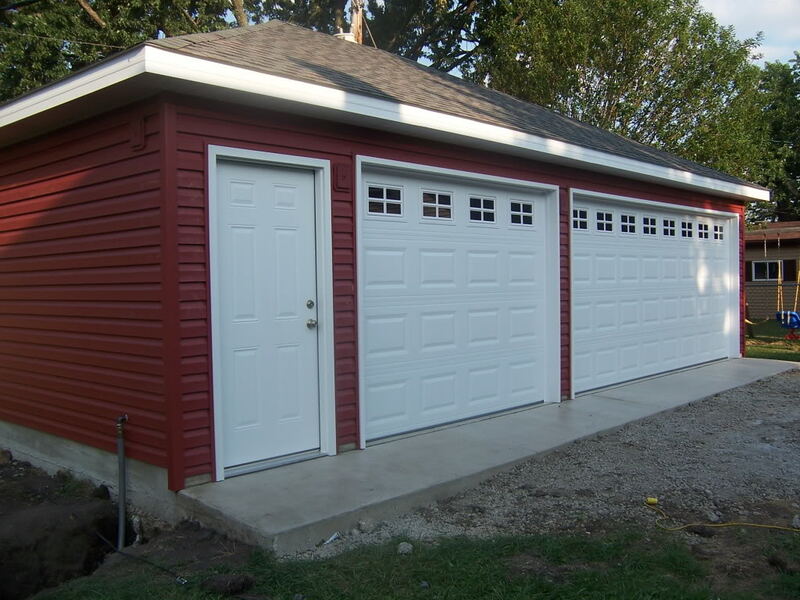 This allows for a minimum space requirement above the door.